Who hasn’t dreamed of winning the lottery? Just thinking about all those millions of dollars and what you could buy; dream houses on the beach in Malibu, fancy restaurant meals, cruising the French Riviera on your own yacht! It all sounds so sweet! Unfortunately, this rarely happens to lottery winners. On the surface, you would think that all of the problems in their lives would disappear, but the truth is, most lottery winners end up unhappier than they were before they won. Take a look at these 25 “lucky” lottery winners and what happened to their money, as well as their lives, after hitting it big. At the age of 19, Michael was working as a garbage man in England. He won a lottery of 9.7 million pounds (approximately $14.4 million dollars at the time). He was an ecstatic young man when he won in 2002. He promptly bought gold jewelry, a mansion, and spent lavishly at any party he could find. In just 10 years’ time, Michael was broke and had to file for unemployment. He tried to sell his mansion, but the market was in a downturn and he lost $600,000 on the sale. Today, he works in a slaughterhouse making about $511 a week but claims he really has no regrets about the way things turned out. In 1993, Janet hit it really big with a lottery worth $18 million. 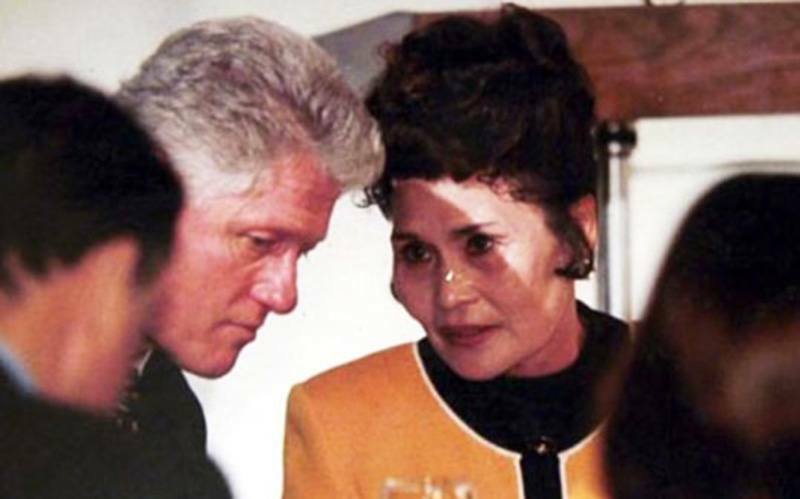 Although Janite reportedly had a gambling habit that cost her more than $300,000 each year, she appears to have given most of her money away to political causes and charitable donations (Above: Janet pictured with President Bill Clinton). 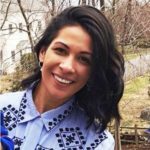 While no one can fault Janite for her generosity, she made some serious errors, buying her home with a high-interest rate mortgage, instead of paying for it outright, as well as leasing expensive cars instead of buying them. 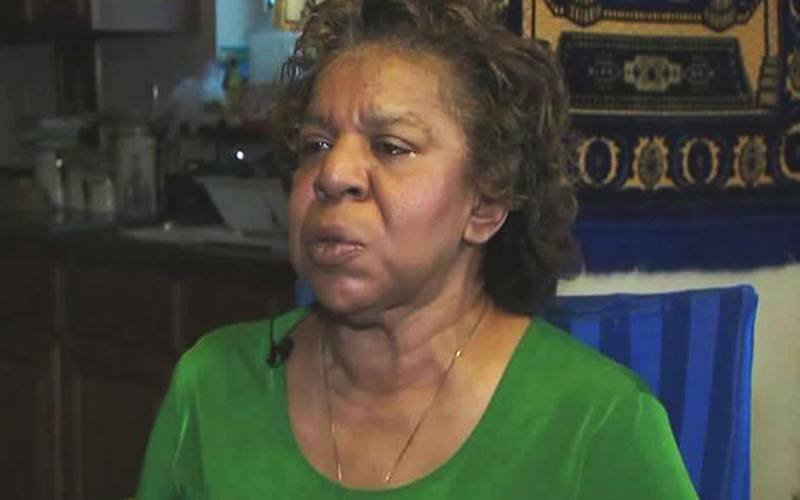 Although Janite gave $1 million to build a new library for Washington University, she was forced to file for bankruptcy in 2001, owing more than $2.5 million, and was broke less than 10 years after winning. In 1997, Billie Bob Harrell, Jr., thought he would no longer have to stock shelves at Home Depot after winning $31 million in a Texas lottery. Harrell took yearly payments and thought that the first $1.24 million was like a light at the end of the tunnel. Quitting his job, Harrell took his family on a trip to Hawaii, bought cars and houses for friends and family, and donated thousands to his local church. He also purchased a ranch for himself and made “loans” to friends. Soon, everyone was calling Billie Bob for money. 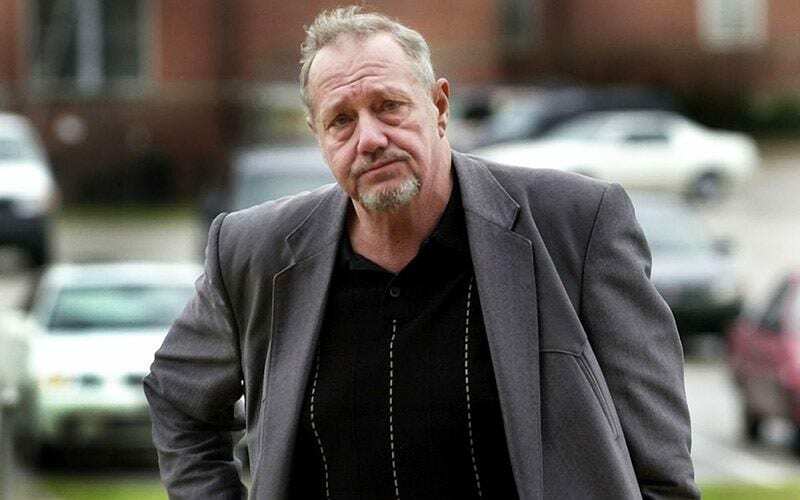 Within 2 years, Harrell had no friends and his wife left him. He told his financial advisor that “winning the lottery was the worst thing that ever happened to me.” Sadly, in 1999 Harrell took his own life. Laura and Roger Griffiths were a very happy couple that rarely argued before they won the $2.76 million lottery prize in 2005. The Griffiths were so excited in the beginning, they wanted to give each other what they thought they wanted. Believing that they deserved the best, the couple bought a Porsche and a million-dollar house. However, a short 6 years later, Roger left his 14-year marriage to Laura for another woman. He used that expensive Porsche to move his belonging out of the house. Oh, and that beautiful home? Unfortunately, it was destroyed in a freak fire. Every single penny of their lottery winnings were gone, and their marriage was history. In 1988, William “Bud” Post won the lottery in Pennsylvania, receiving a whopping $16.2 million. He put quite a bit of money into a variety of family businesses, but all the businesses failed. 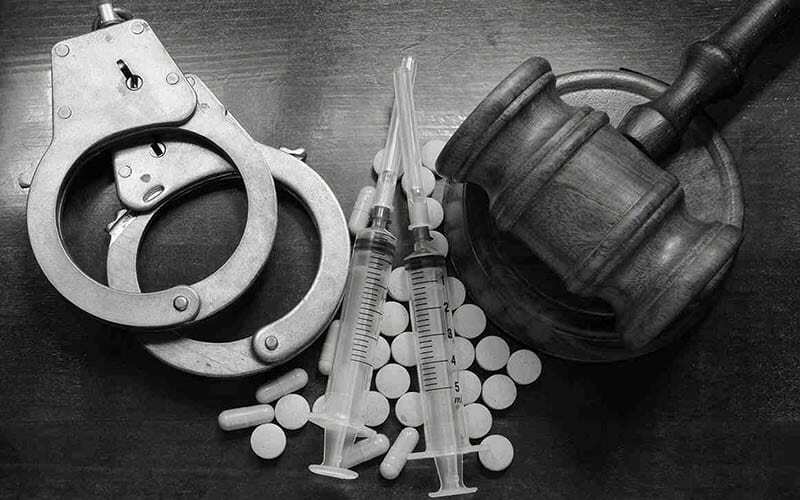 An ex-girlfriend successfully sued him for part of the money and his own brother was later arrested for hiring a hitman to knock-off Bud, in hopes that he would inherit the remaining money. In 2004, Lisa won a $1 million lottery prize in Massachusetts. Like winners before her, she bought a house and took several vacations. She immediately hosted an expensive party for 20 of her friends and family, who ordered multiple bottles of wine at $200 a bottle. She enrolled her son in private school and filled her home with expensive furniture. Realizing that, after taxes, $1 million didn’t go far, Lisa opened a restaurant as a means of income. Lisa had zero experience running a restaurant or managing finances. Unfortunately, the restaurant didn’t do well, and she had to close it. By 2007, Lisa’s money was gone. Sharon was a single mother in 2004 and on welfare when she won just over $10 million in Canadian dollars. Like winners before her, Sharon bought a beautiful house, designer clothes, went on exotic vacations, bought an expensive Cadillac, custom painted and filled with a custom sound system. She also gave out numerous “loans” to friends and family. A short 11 years later, Sharon is working part-time, riding the bus to her part-time job, and renting someone else’s house. The only silver lining for Sharon is that she put some of her winnings into trust funds for her children, which they can have when they turn 26. 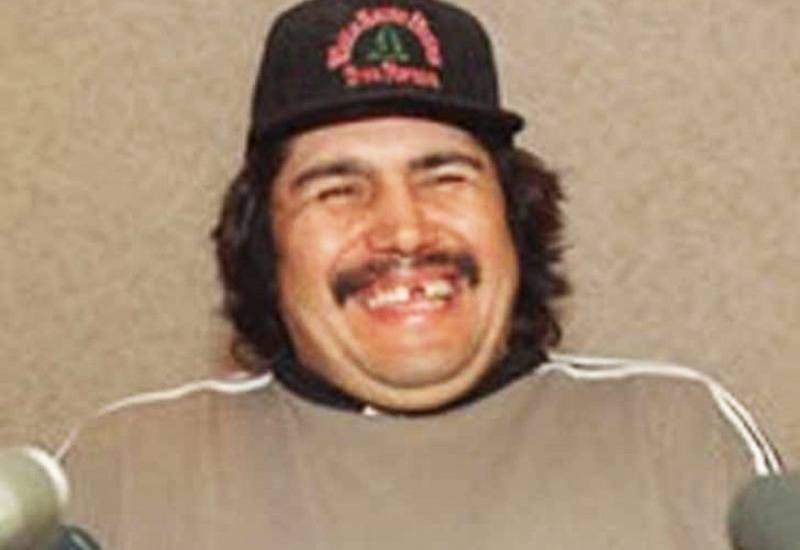 Gerald was the lucky winner of a $10 million lottery in Canada in 1998. Feeling generous, Gerald bought cars for both family and friends and made his expensive new house into a party-hearty home for his new friends. He purchased 8 big screen television in a 24-hour period for his new found “friends.” Gerald also tried to start his own logging business, but sales were low and when the business lost money, he closed it. Gerald blew through the money very quickly and was forced to take a job that paid minimum wage to help support his girlfriend and their 6 children. In 2005, just 7 years after hitting it big, Gerald passed away due to complications from the depression that arose from his financial rollercoaster. In 1993, Suzanne hit the big time in Virginia with a lottery worth $4.2 million. She decided to take 20 annual (after tax) payments of $47,800 and planned to split them with her husband and daughter. Unfortunately, Suzanne and her family spent more than their annual payments and to make ends meet, she borrowed money from a company that deals with lottery winners. When lottery rules changed in 2006, Suzanne cashed out her remaining winnings. Rather than pay back her loan, she spent it. Suzanne says she paid for her sons-in-law’s medical treatment, which cost $1 million. The loan company sued, and Suzanne lost. 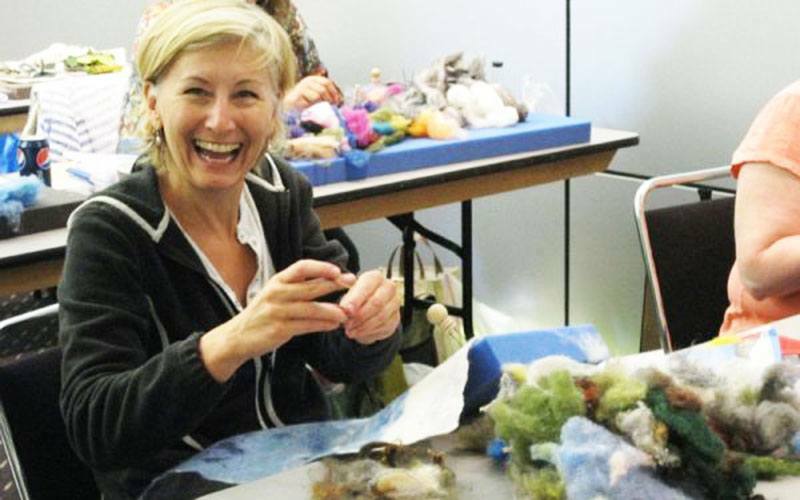 As of 2014, Suzanne still owed the company $157,147. Canadian resident Ibi Roncaioli won $5 million in a 1991 lottery but didn’t tell her husband about all the ways she planned on spending the money. Although a wealthy couple before the lottery, her winnings seemed like a way to make a good life great. Ibi had always taken care of the family’s finances, so her husband didn’t think any differently when she continued to do so. Ibi was found unconscious in her home a few short years later. An autopsy showed that she had been poisoned. Her husband confessed to the crime, once he discovered that the lottery money was gone. Perhaps the last blow was finding out that his wife gave $2 million to a secret child that she had given birth to with another man before marrying Joseph. Her husband was found guilty and asked Ibi’s family to pay for her funeral. Lou also gambled quite a bit, although he won’t say how much he lost. After his last check in 2001, Lou was broke. Today, he is 81 years old, lives in a mobile home with his Social Security payments of about $1,000 a month. 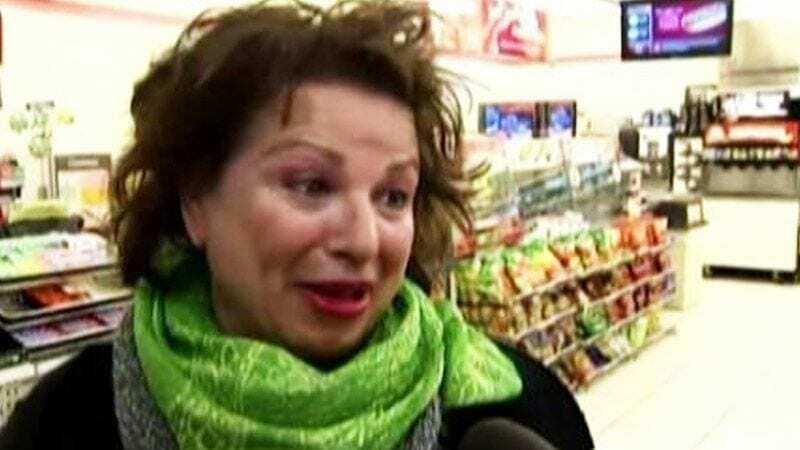 In 1996, California resident Denise Rossi won $1.3 million in the lottery. Denise didn’t tell her husband of 25 years, however, even though they appeared to be happily married. Denise and her co-workers all pitched in a dollar to buy a ticket and when they won, Denise didn’t tell anyone else that she won this money. Instead, Denise told her husband that she wanted a divorce right away. It was only after receiving a letter from a company who makes lump sum payments to people who have won the lottery that her ex-husband found out. He sued and in 1999, a judge declared that Denise had broken the law regarding asset disclosure, then awarded her husband the entire $1.3 million. While most people dream of hitting the lottery just once in their lifetime, Evelyn hit the New Jersey lottery twice in two years, winning a total of $5.4 million between 1985 and 1986. Unfortunately, Evelyn was a compulsive gambler. A local liquor store clerk said that she would spend between $100 a week on lottery tickets and scratcher type tickets. While Adams started off well, paying off her bills and setting up a college fund for her daughter, even trying to get in on some business deals, she spent most of her money gambling in Atlantic City casinos. By 2012, Adams was completely broke. Andrew Whittaker, Jr., walked away with $114 million in after taxes winnings after hitting it big in the West Virginia Powerball lottery. Although Whittaker had a successful business and was already worth about $17 million, he thought he had been blessed with this money. He immediately gave 10% to his local church. While parked at a nightclub, thieves stole more than half a million in cash Whittaker had kept in his car. 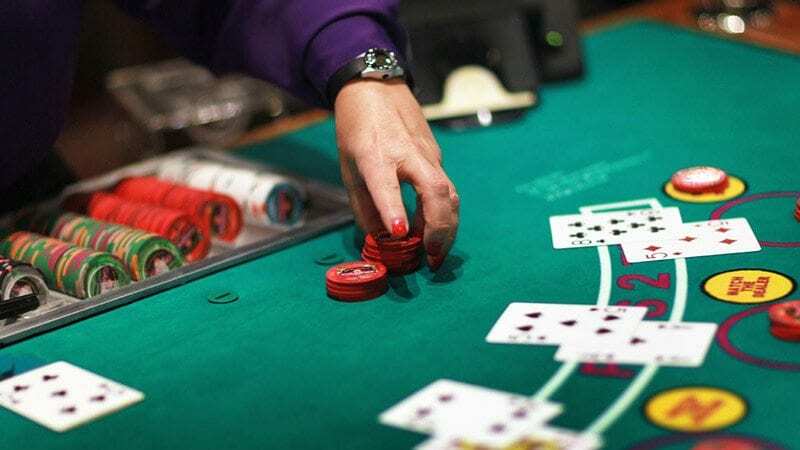 Horrible personal tragedies followed and in 2005, he was sued by Caesars Atlantic City casino for bouncing more than $1.5 million in bad checks. Just 4 short years after winning, Whittaker was broke. Five co-workers pooled their money each week to buy lottery tickets and Americo Lopes would buy them. In late 2009, one of the tickets he had purchased won. He told no one except lottery officials and cashed the ticket as if it were his alone. Soon after, Lopes quit his job, telling his friends that he would be out for a while having foot surgery. Word got around, however, and the coworkers found out. They sued Lopes and a judge agreed that Lopes needed to split the winnings. 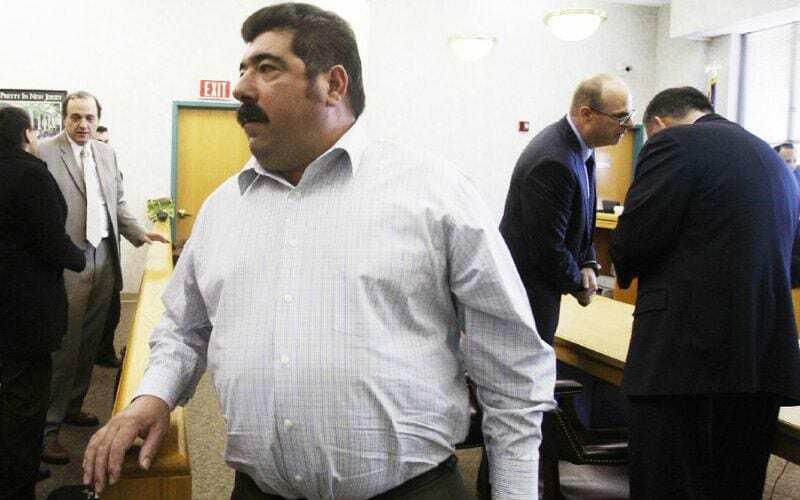 While the judge froze the bank account with the cash, Lopes had already made a $145,000 down payment on a $1.5 million dollar home and paid off his $378,000 mortgage on his existing home. He also purchased a new Chevy truck for $35K. In 1989, Willie Hurt won a $3.1 million-dollar jackpot in Michigan. He opted for the tax-free annual installments of $156,000. 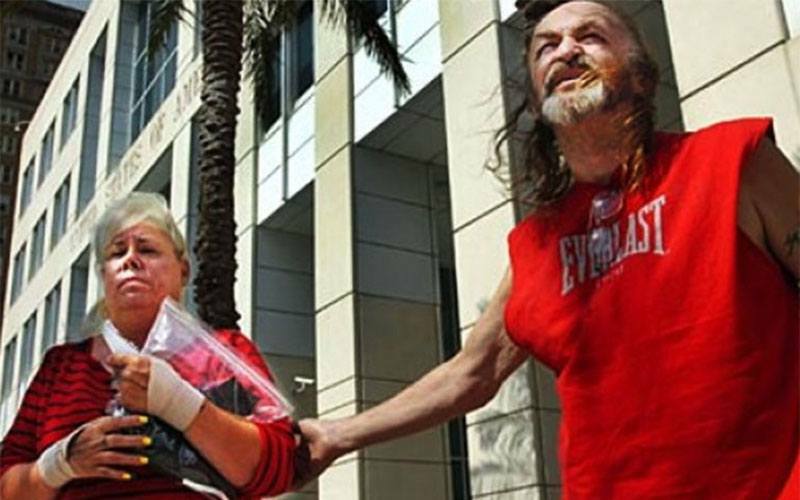 Hurt had a serious substance abuse problem and with money to spend, his life spiraled out of control. Within 2 years, his wife divorced him, he lost custody of his 3 children, and was charged with taking a woman’s life (over drugs). Hurt says he doesn’t even remember the woman because he had been on a three-day binge. His lawyer says Hurt is broke and that he spent every dime on narcotics. 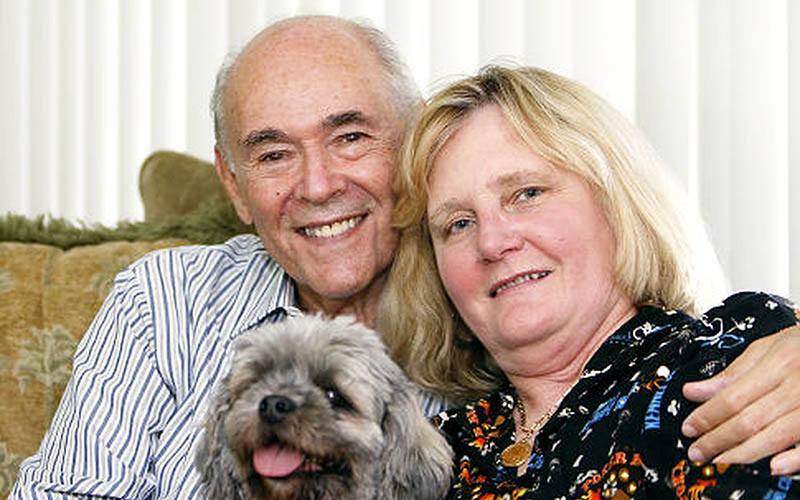 Alex and Rhoda Toth won $13 million in a Florida state lottery. Toth and his family thought this was a gift from God since they only had $25 to their name at the time. 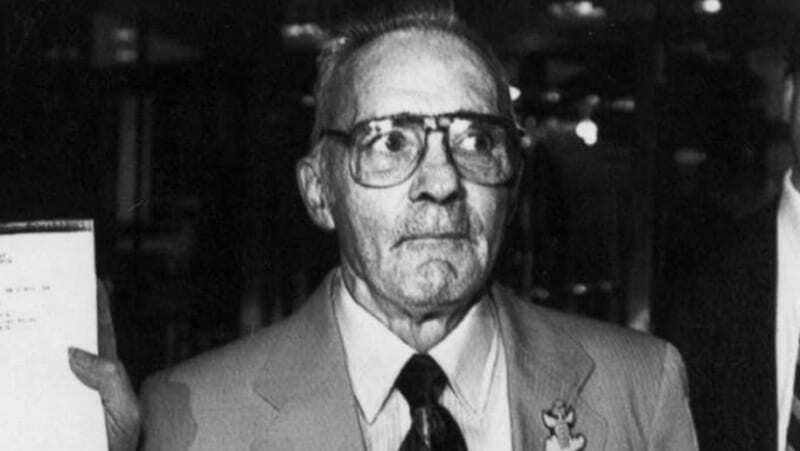 Toth, his wife, and their 6 children left their double wide trailer and began living in a $1,000 per night hotel in Las Vegas. The Toth’s claimed that they grew tired of Vegas and returned to their mobile home, but troubles followed them. 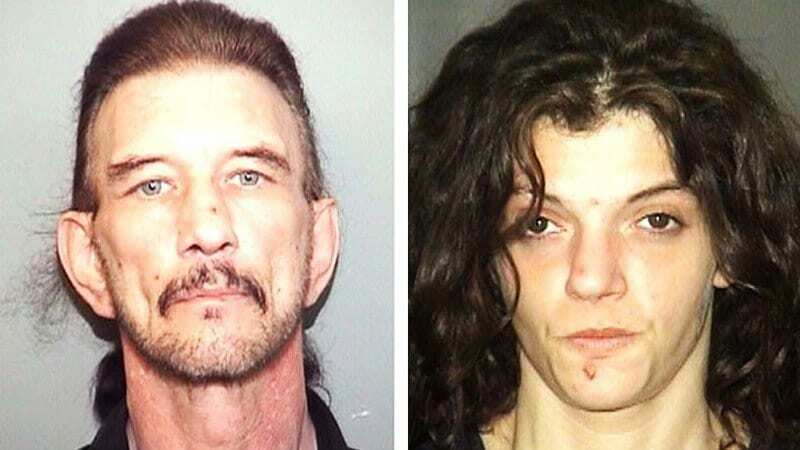 They became embroiled in a legal dispute which cost them thousands, Alex was arrested several times for growing pot on their land and writing bad checks. Alex died in 2006 and Rhonda wound up in jail over tax evasions charges. Rhonda owes the IRS $1.1 million in unpaid taxes. David Lee Edwards bought a Powerball ticket with 3 other persons and when they won, his share, after taxes, was a lump sum of $27 million. He immediately bought a $600,000 home, spent more than $1 million on cars, a nearly 2-million-dollar jet, a $78,000 watch and a fiber optics company for $4.5 million. After marrying a woman 19 years his junior, Edwards found that she had already spent nearly half of his fortune in just a single year. Edwards and his wife were both suffered from addiction and it’s unknown how much of the money went to illegal substances. Edwards was broke by 2006. Luke Pittard, a Welsh resident, won the equivalent of $1.9 million in 2006. A former McDonald’s worker, Pittard quit his job and took his girlfriend on a trip to the Canary Islands, had a lavish wedding, and bought an expensive home. 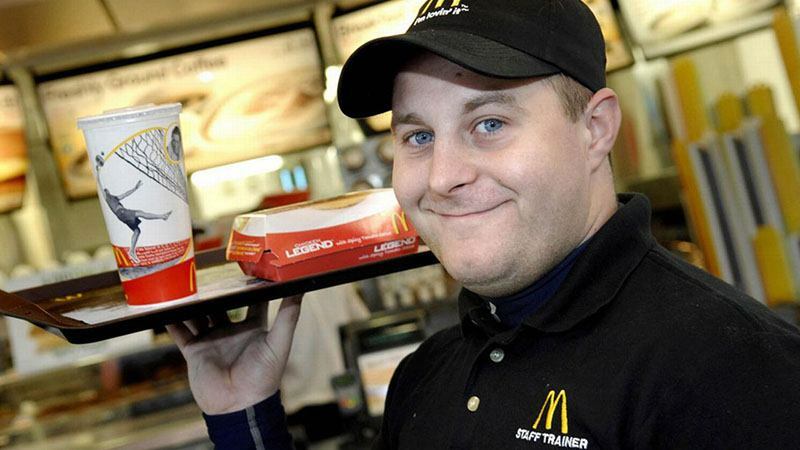 However, after 18 months of enjoying his money, Pittard applied for his old job back. He says he was bored and missed his co-workers. 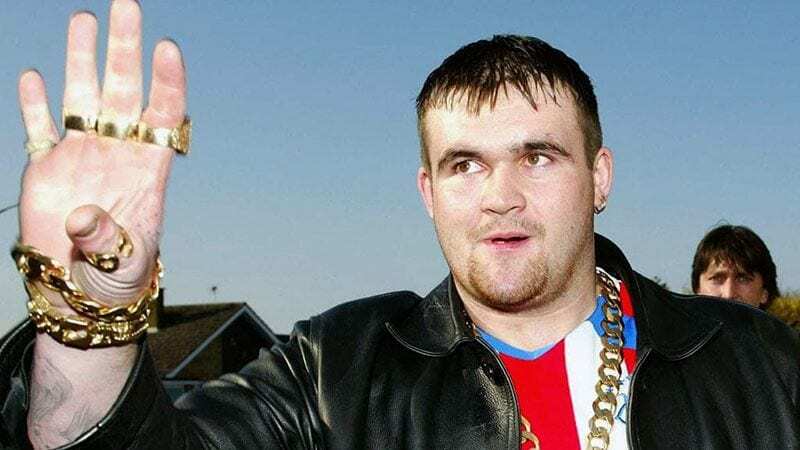 At least Pittard isn’t completely broke, he has some of his winnings left and says that he is happy working at McDonald’s again and enjoying the interest that his money is earning in the bank. 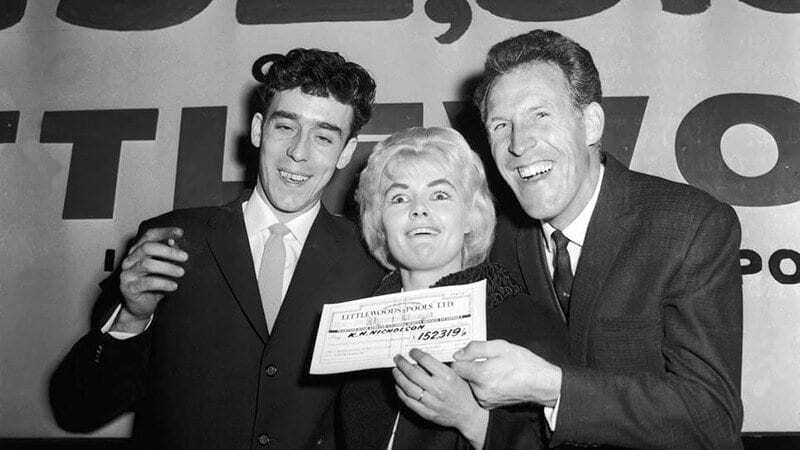 Vivian Nicholson’s husband, Keith, won a sports betting lottery poll in England in 1961. Working for a mere $250 a week, the pair was elated that they would finally have enough money to stay home with their 4 children and enjoy life. The couple purchased an elegant home, several cars, and clothes. Lots and lots of clothes. She was known for wearing clothes that matched whatever car she was driving. 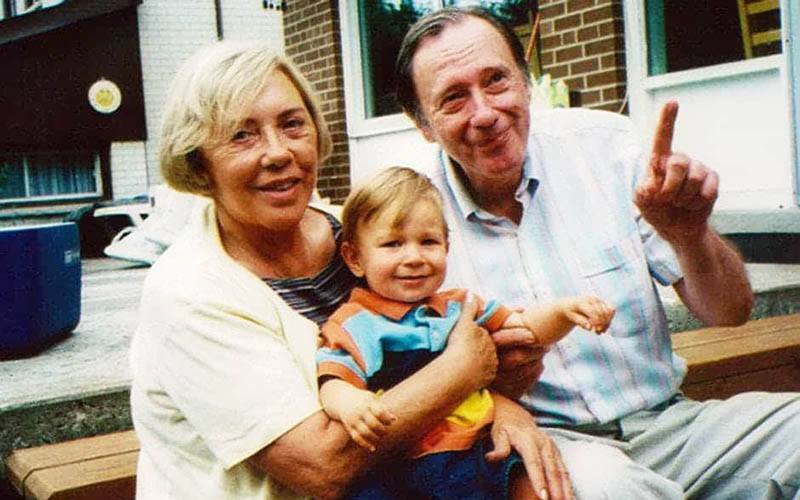 Vivian outlived her husband and was married 3 more times. 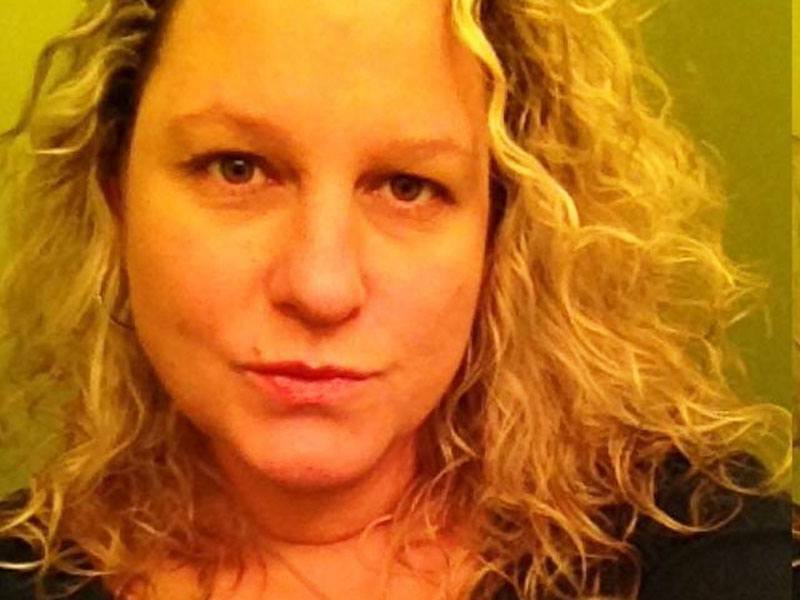 She began to drink heavily and attempted to take her own life more than once. By 1970, Vivian was broke, trying to get work in nightclubs and eventually passed away from liver failure. 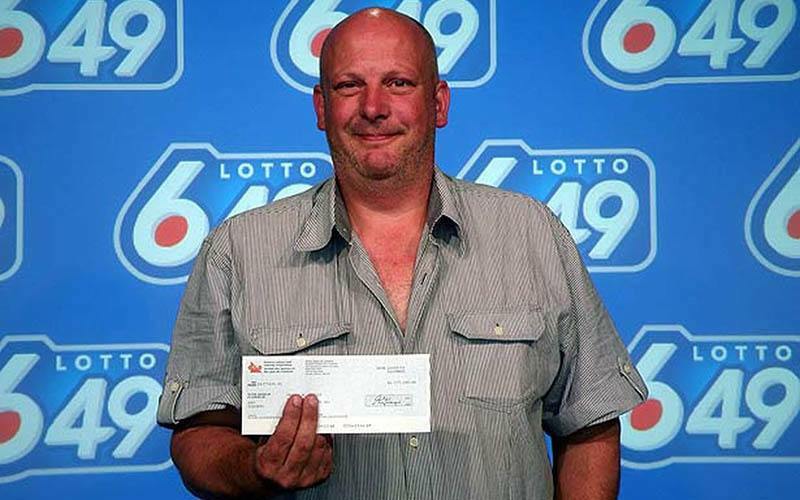 Barry Shell, winner of a $4.4 million dollar lottery in Ontario, Canada, in 2009. Nearly broke, he spent his last bit of change to buy a lottery ticket. Shell was so excited to pick up his check a few days later, smiling for the cameras and appearing on television stations across the country. Unfortunately, all lottery winners must go through a security check and Shell was taken to jail when it was discovered that he had 3 arrest warrants for petty theft, failure to appear, and possession of stolen property. Shell has turned over his winnings to a relative. 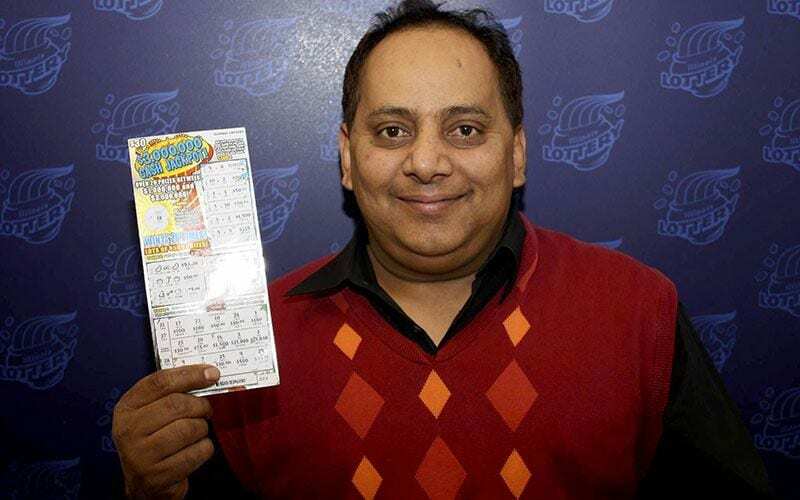 In 2012, Urooj Khan won a million-dollar prize on a scratch-off lottery ticket in Chicago, Illinois. Accepting an oversized check in a promotion commercial, Kahn talked about how this money would help him grow his dry-cleaning business. Unfortunately, Khan died mysteriously the day after his first check had arrived. The coroner says the cause of death is cyanide poisoning, but no one has ever been charged with the crime. Since he left no will, Khan’s relatives argued in court over his estate and eventually settled out of court, with his wife and daughter getting most of the money. 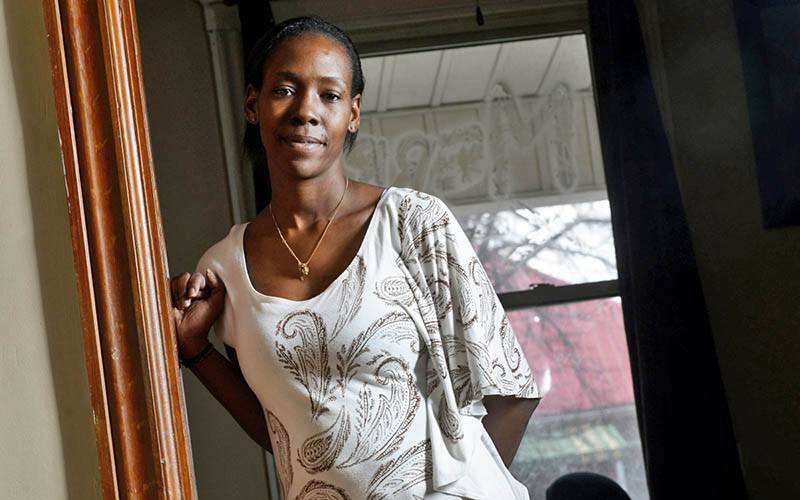 Marva Wilson won $2 million in 2012 playing the Missouri Lottery. A good friend, Freya Pearson, agreed to help Wilson manage her money and do Wilson’s taxes for her. However, Pearson tricked Wilson into signing over $400,000 of her winnings and placing them into a bank account for a non-profit organization Pearson set up, as well as giving her access to Wilson’s other bank account. Pearson went on a wild spending spree, traveling, gambling, and buying cars and an apartment. While Pearson was eventually sent to prison for fraud, tax evasion, and money laundering, it was too late to recover the money. Pearson had spent virtually all of Wilson’s money in less than 2 years. 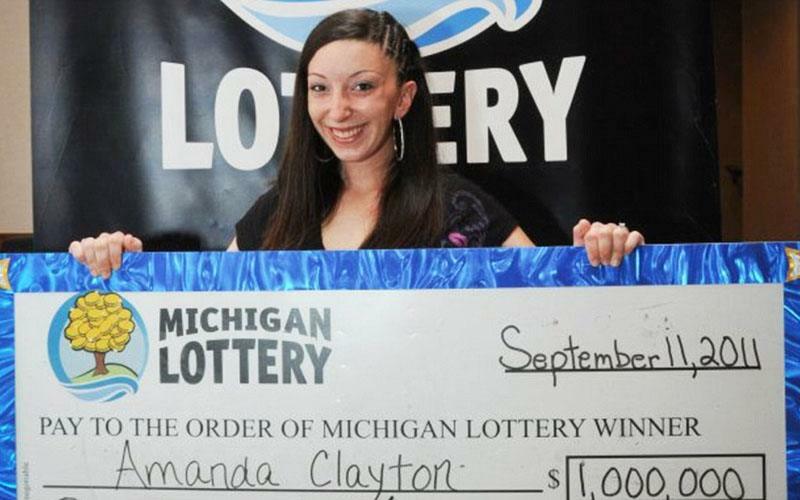 Amanda Clayton was only 25 when she won $1 million in the Michigan lottery in 2011. On welfare, food stamps, and receiving medical assistance from the state, it would seem that her prayers had been answered and that she could make her own way in the world. Unfortunately, Amanda neglected to tell state officials and continued to collect welfare payments. She was eventually sentenced to 9 months’ probation for welfare fraud and ordered to pay back the cash. 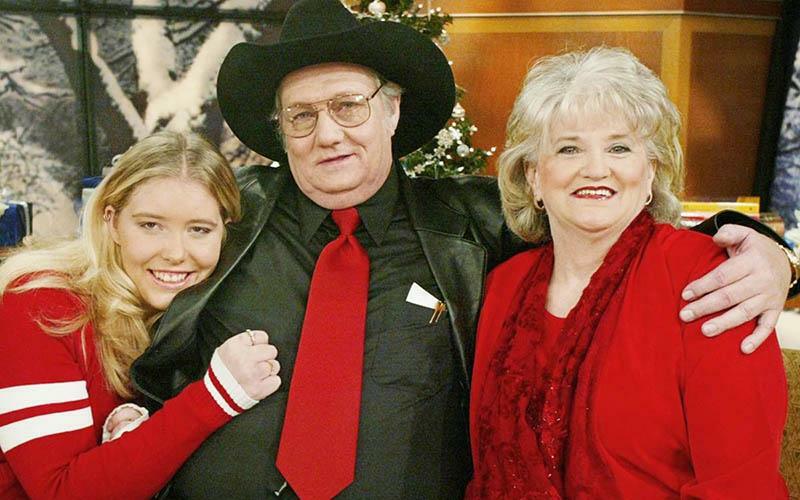 Clayton passed away in 2012, it is unknown if she had any of her winnings left. 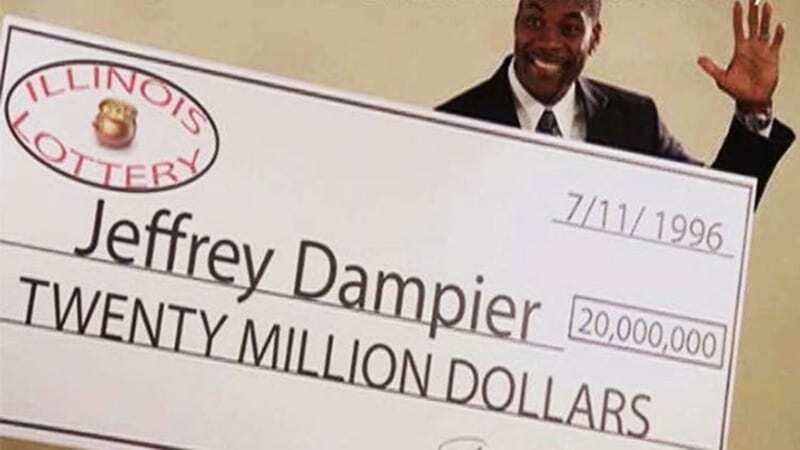 Jeffrey Dampier won $20 million in the Illinois lottery in 1996 and thought that lady luck was smiling at him. Almost immediately, his wife divorced him. He moved to Florida, thinking the weather would suit him better. He remarried, opened his own gourmet popcorn shop and, for a time, things looked good. Dampier was generous with his new family, but quickly began a romantic relationship with his 16-year-old sister in law. In 2005, Dampier was found lifeless in his home. His sister in law, and her new boyfriend kidnapped Dampier. Both are in prison serving life sentences. I am an extremely verbal person who excels (and profusely enjoys) writing and/or talking about anything and everything! I love writing... Did I mention that?